Internet provides customers with almost unlimited opportunities for e-shopping. Online sales are constantly increasing and are predicted to reach $306.0 bn in 2014 only in US. This statistic is not surprising, because consumers now are more likely to purchase online the same goods and services they used to buy in physical stores. But how to create a competitive online store, increase the trust to the website and improve customer experience? Keep reading to find out the key tips for the most trusted online retailer. Successful online shop should be a face of your business. It plays a vital role in earning the client’s confidence. Customers will not make a purchase, if they feel insecure about an e-store. 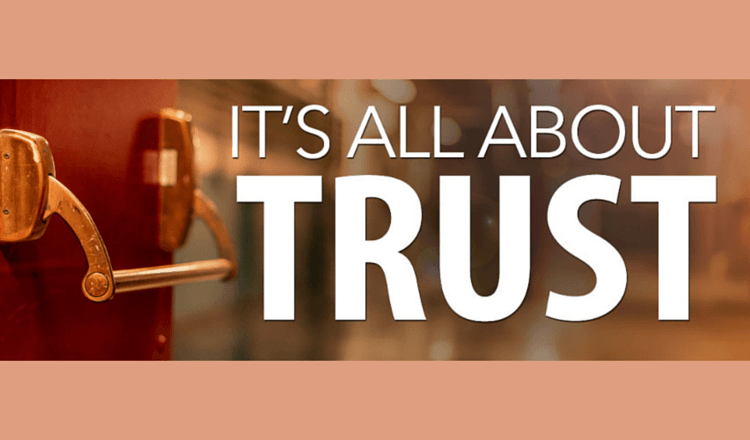 So, to rise the sales you have to create the most trusted online retailer. But how to make online visitors feel confident and purchase from you? Find the answers to your questions in infographic, designed by KISSmetrics. Building a trustworthy website can be hard work at times. Nevertheless, the energy you invest into it will ensure the highest results and positive customer experience. So, good luck in sales.